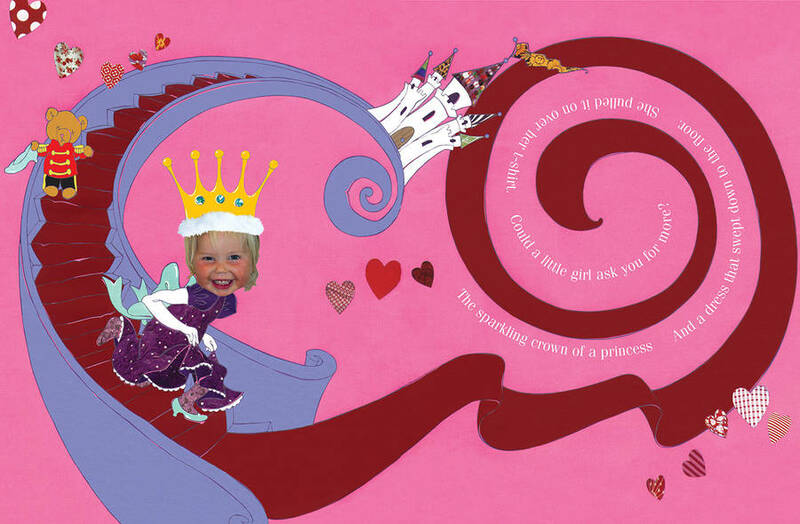 This magical personalised book transports the child into a world of fairies, princesses and witches! 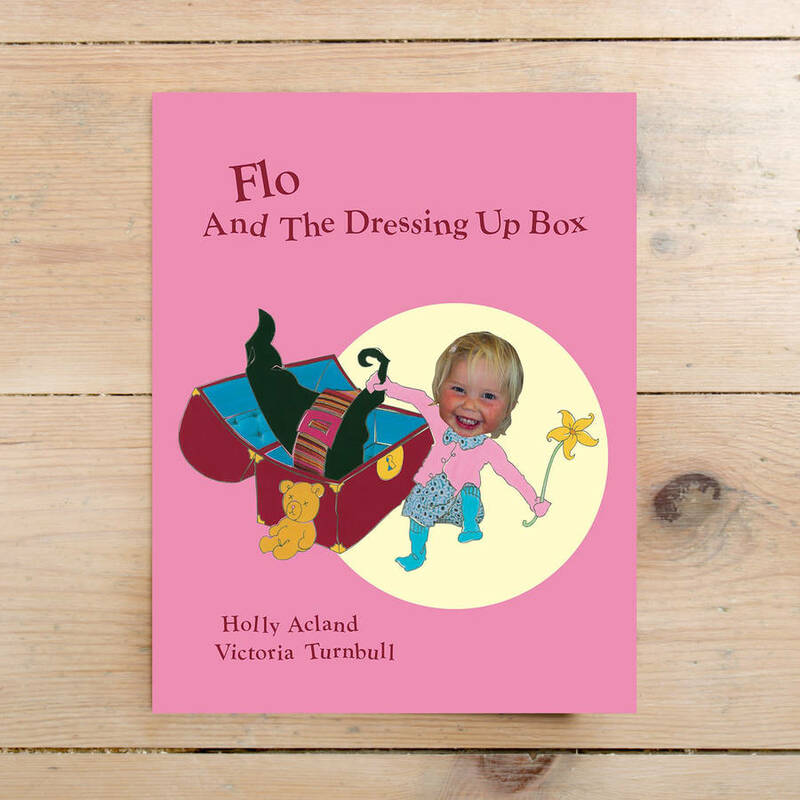 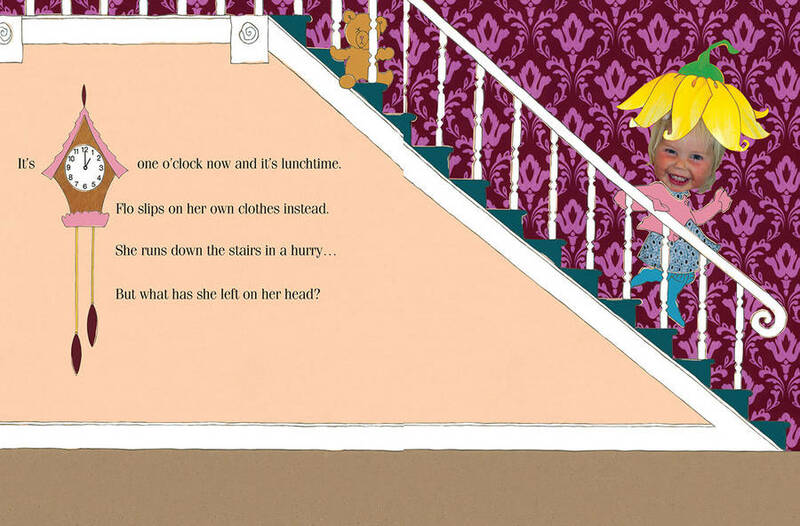 What happens when a little girl creeps up into the attic and discovers a magic dressing up box? 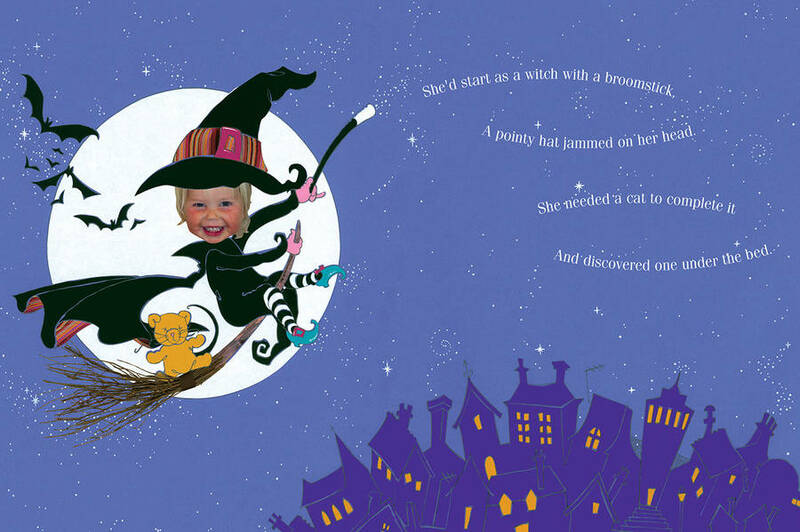 Follow her adventures as she realises she can dress up as whoever she pleases - from a fairy in the woods to a witch on a broomstick. 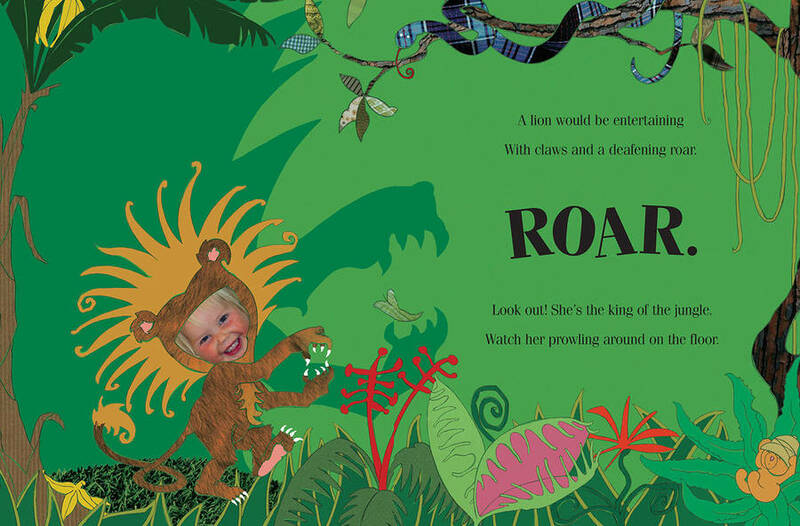 With its humorous rhyming text and beautiful illustrations, this high quality book will delight and entertain. 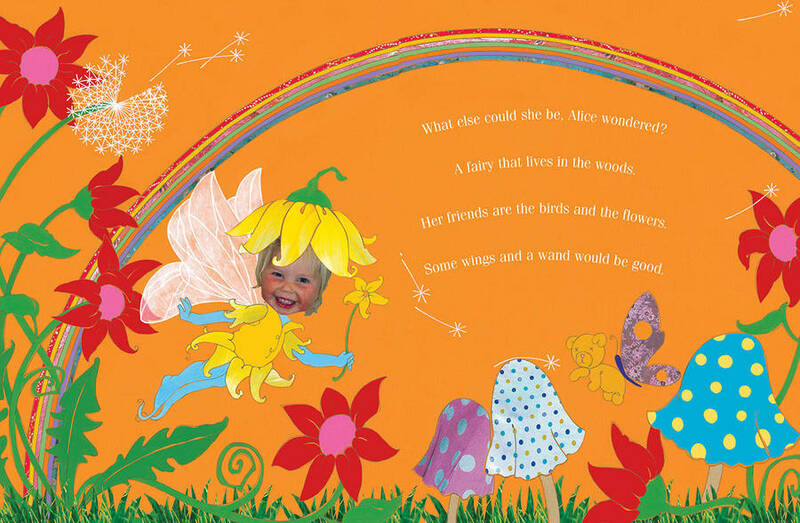 Take the time to scroll through all the illustrations which transport the child into a magical world where their imagination can soar! 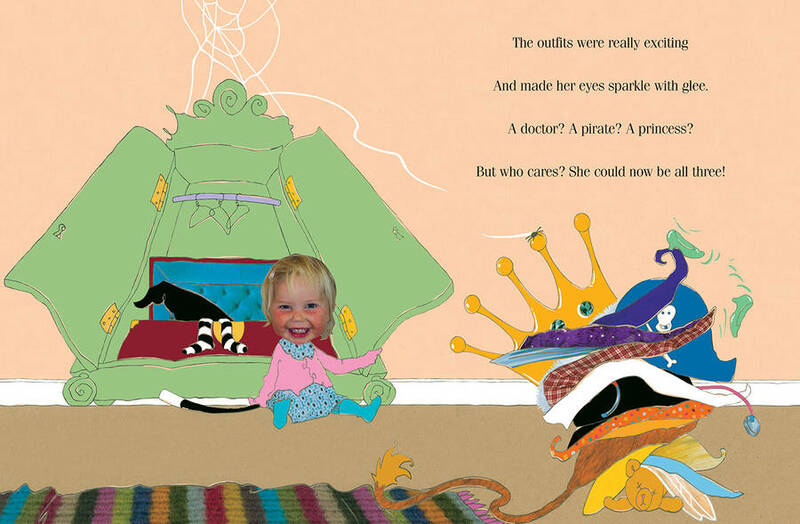 Perfect for young children – for whom it makes the perfect bed-time story – up to eight year olds who will love seeing themselves dressed up as a fairy, princess, witch, doctor or even a lion. 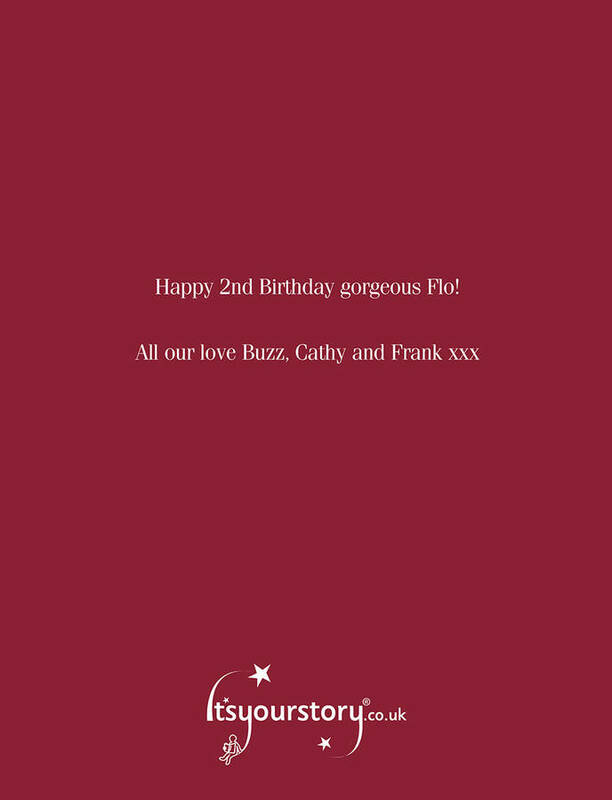 Popular as a Christening gift with a bespoke message printed on the first page. 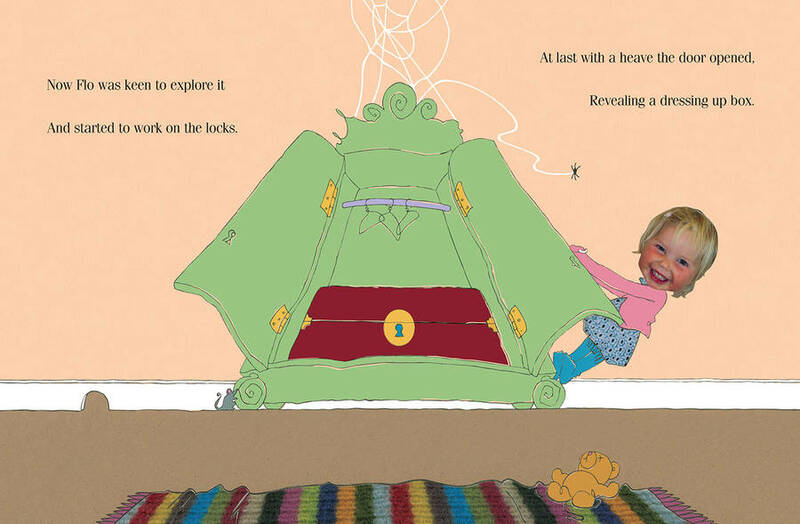 More than a gift but a keepsake for life! 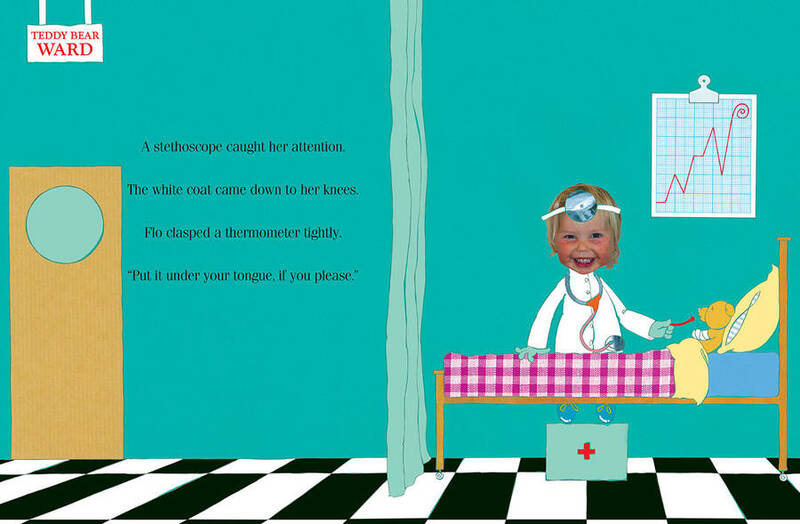 The book includes a message from you to the child at the front. 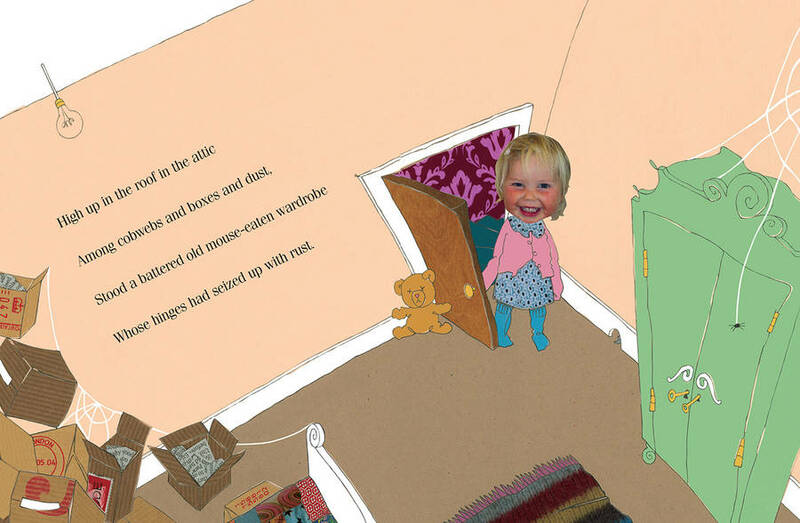 The child's face is incorporated into the story 12 times and their name 7 times. This 28-page hardback book is printed in full colour on thick paper. 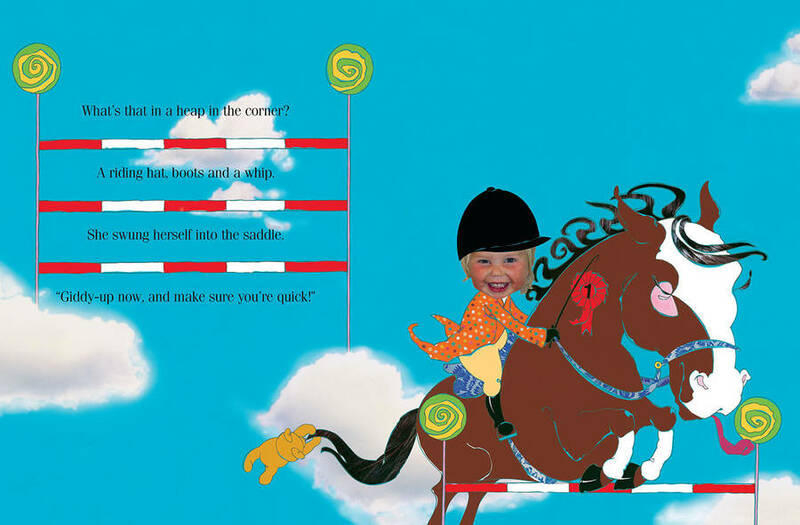 Your book will be delivered within 7 to 10 days of receiving the information needed to produce the book.